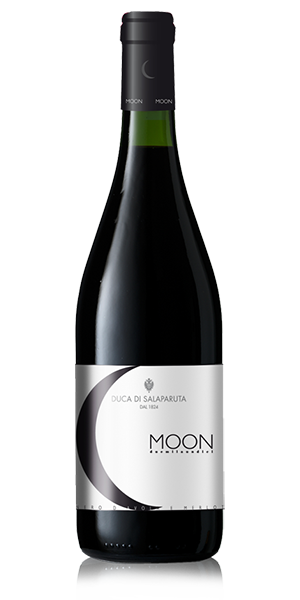 At our latest wine tasting event we tried Duca Moon which is a red wine with a produced from a blend Nero d’Avola and Merlot. It is an elegant wine with fresh and persistent aromas. Contemporary and trendy, Duca Moon is perfect for those who like to experiment and share new experiences with friends. Perfect as an aperitif, it can also be served with cheeses, tempting appetizers, savoury starters and red meats.